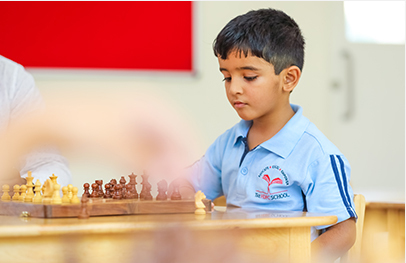 The HDFC School brings in the joy of learning and caring in all aspects. The school promotes creativity, collaboration, inquisitiveness and personal integrity in a blend that fosters success for all students and staff of the school. A school where every child is the centre of our attention.